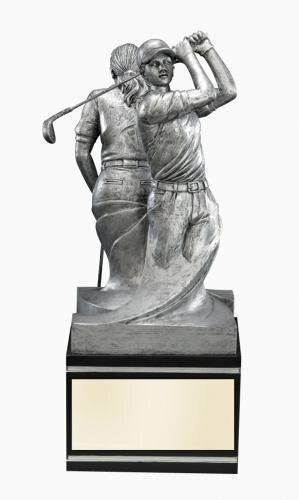 Great golfers deserve one of these Power Golf Awards. 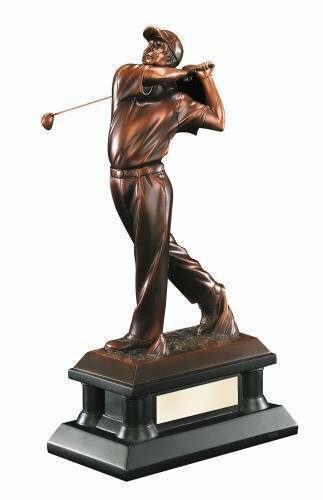 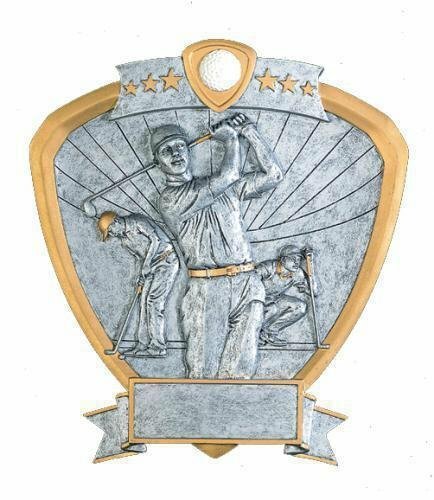 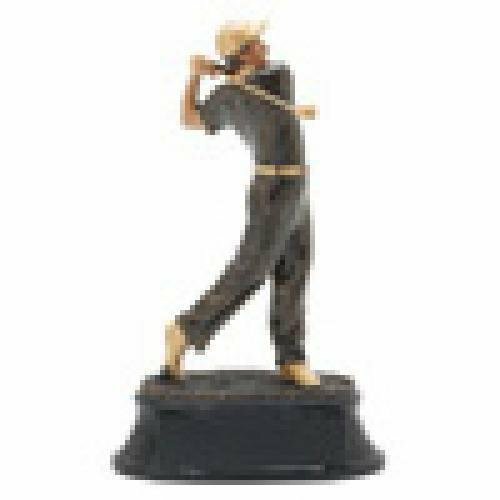 The highly detailed golfer is shown in a follow through swing, watching the ball land perfectly on the green while gold and black accents complete the overall look of this timeless award. 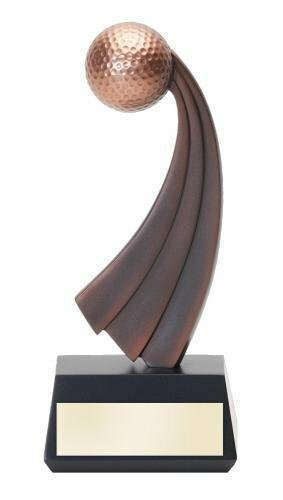 Giving you the ultimate in flexibility these awards come in 3 different sizes, 8 1/2", 10" and 12". 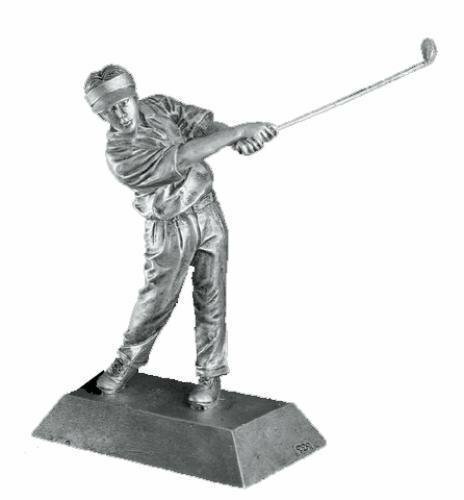 All of your personalization needs can be met with the generous engraving area. 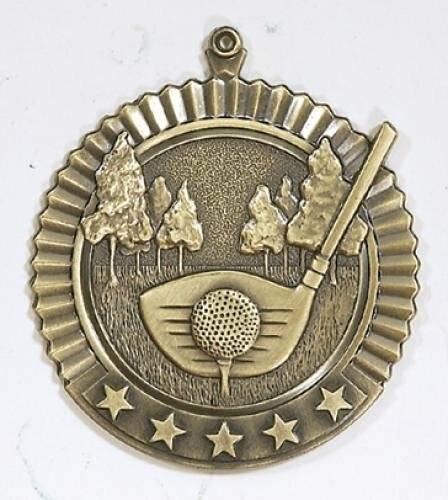 Just imagine the smile on your recipients face when they receive this award!